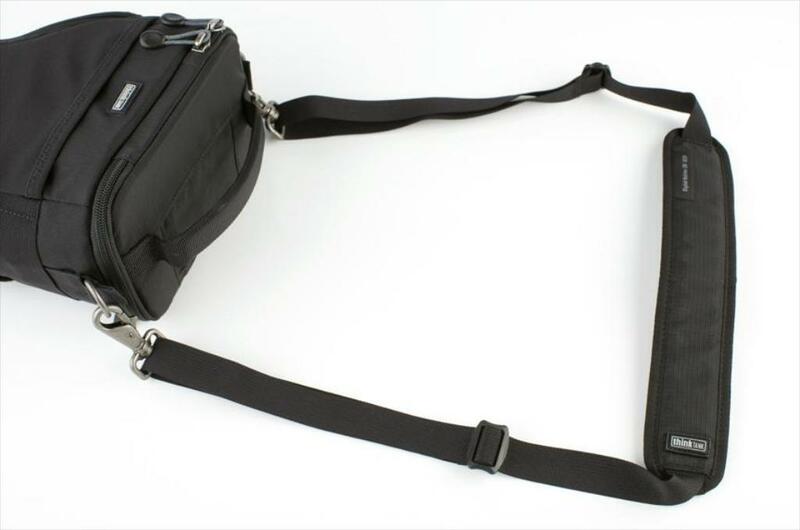 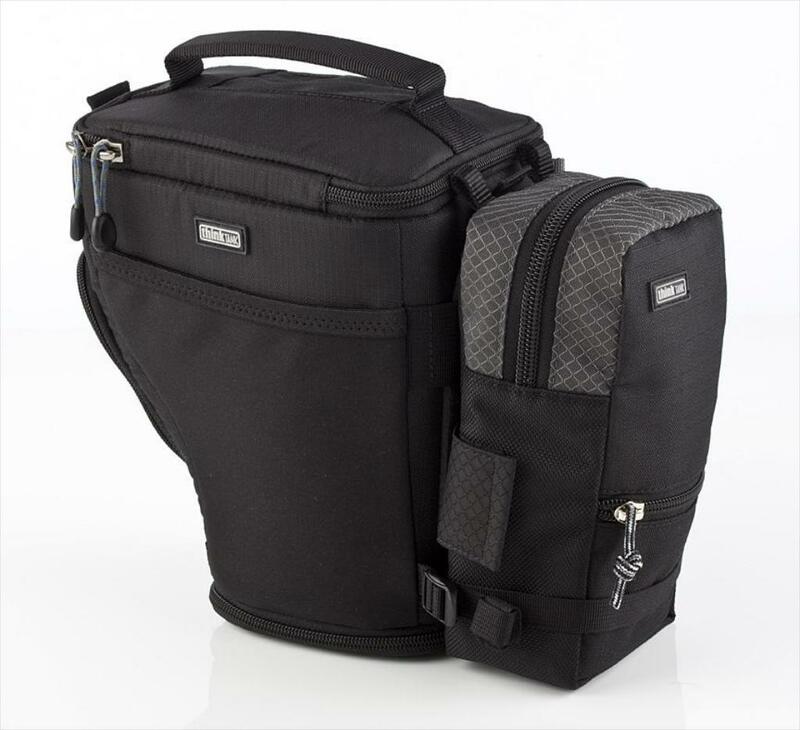 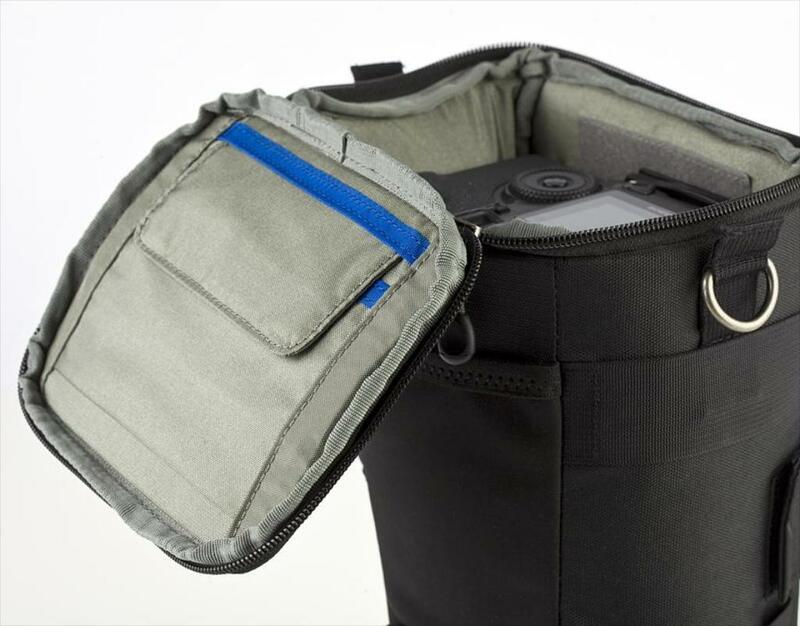 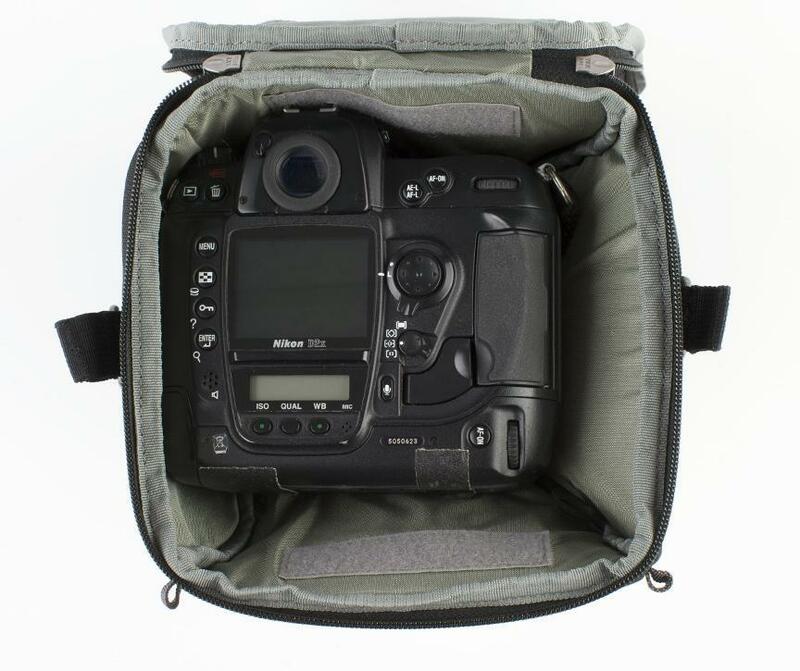 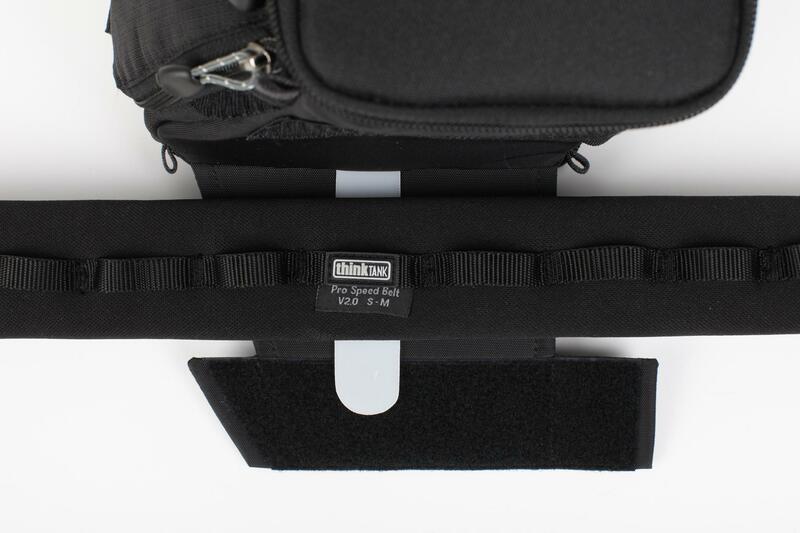 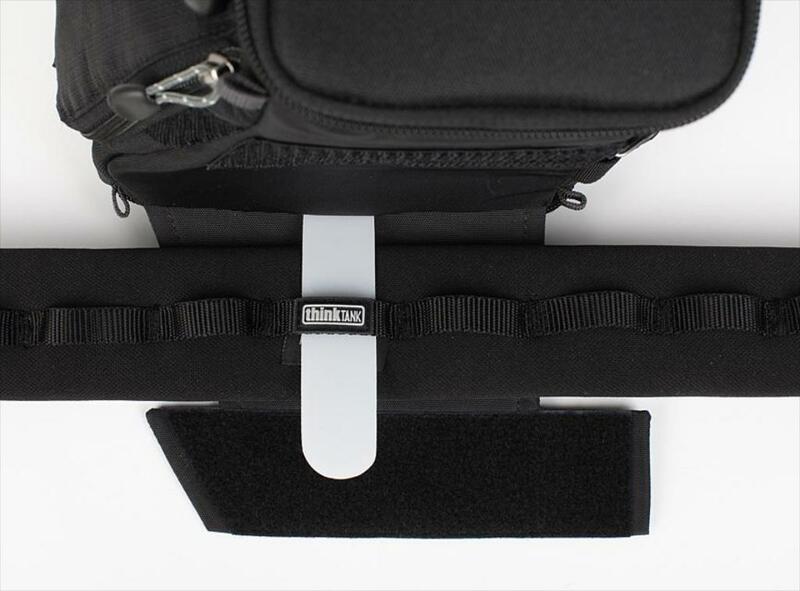 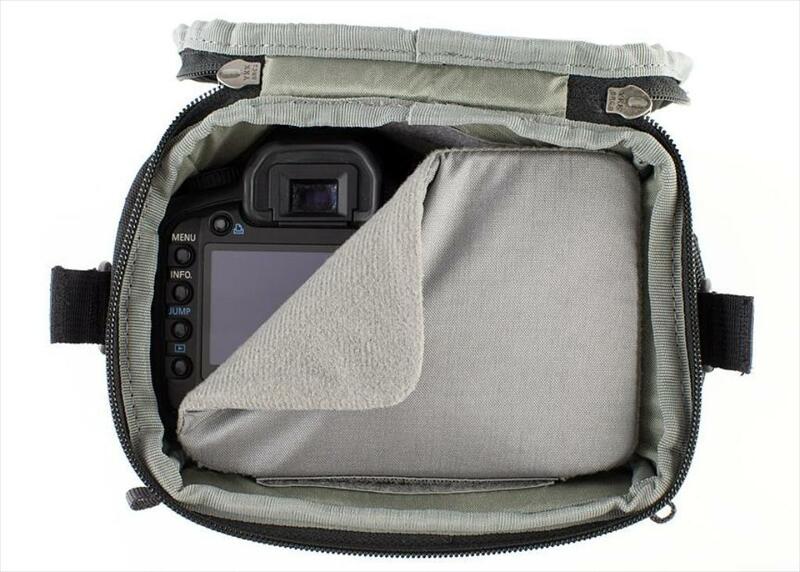 The Digital Holster™ 50 V2.0 is designed for pro size DSLRs such as the Nikon D3 series or the Canon 1D and 1Ds series. 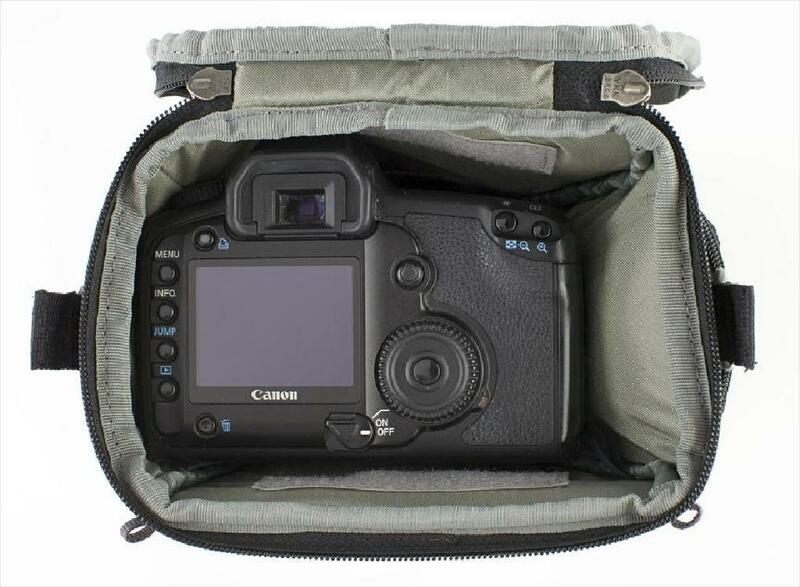 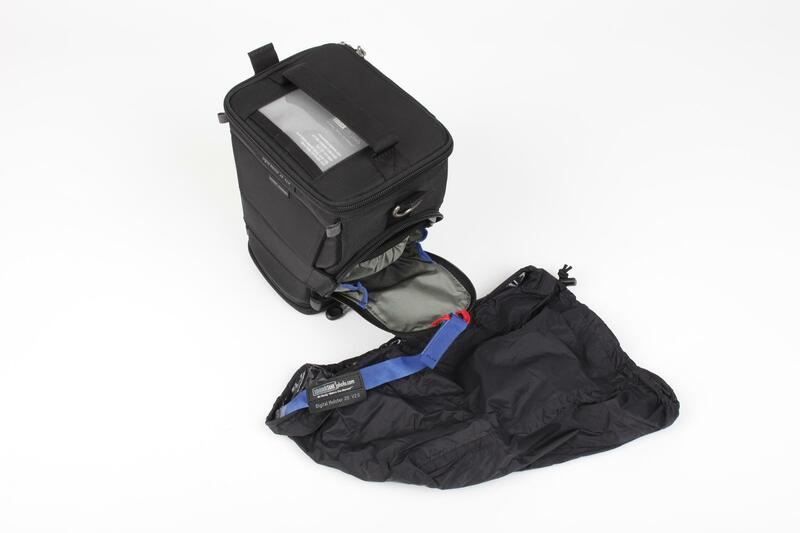 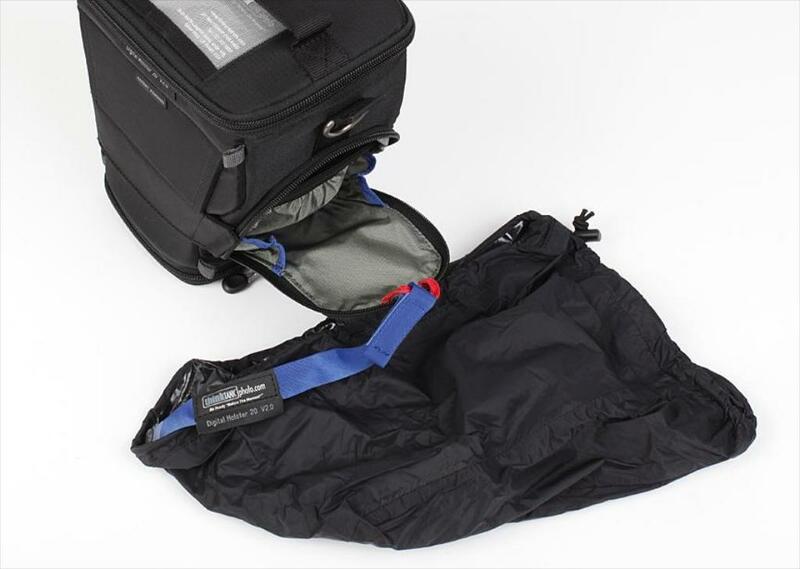 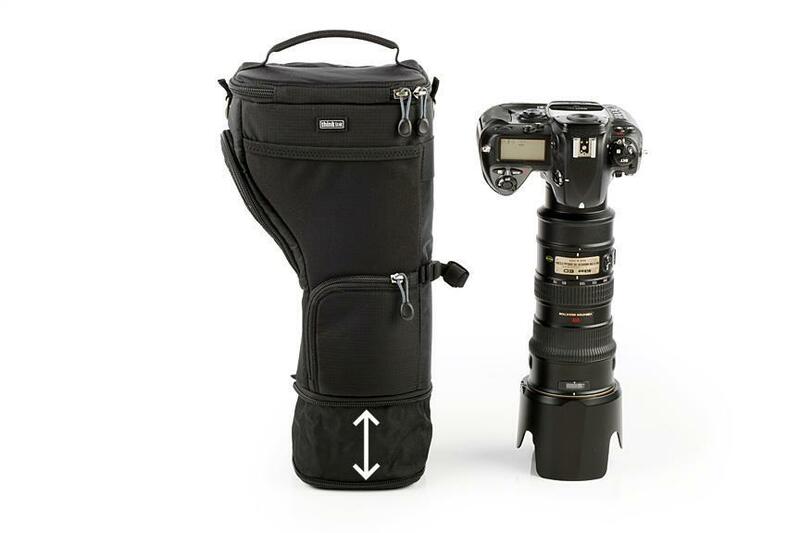 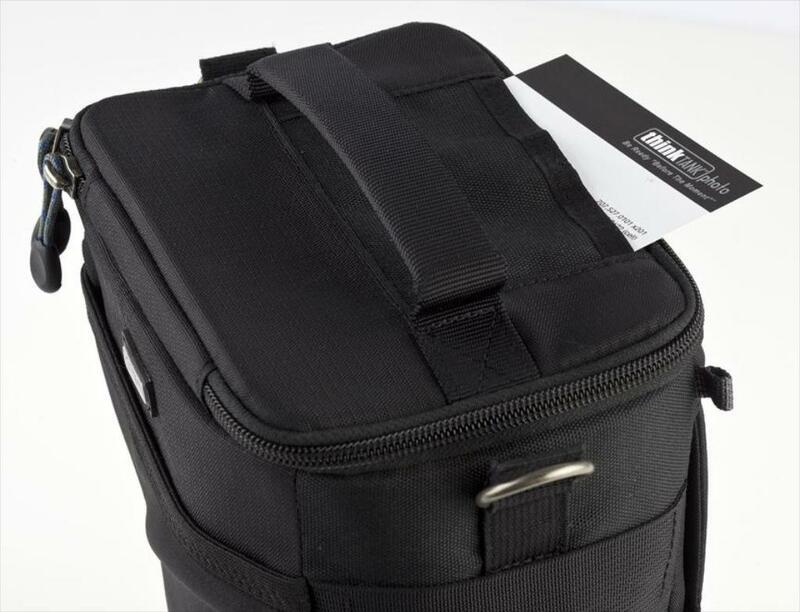 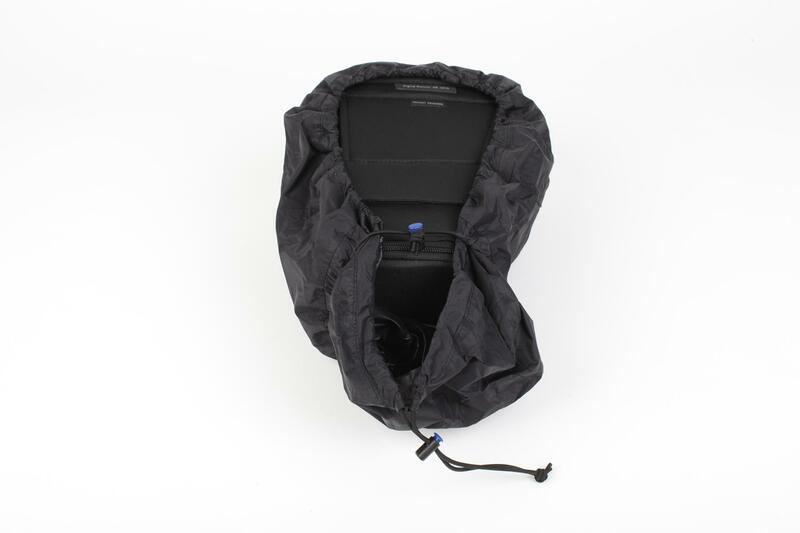 This is the only top loading bag for a pro size DSLR that can carry a 70-200 f2.8 with the lens hood either reversed or in position, ready to shoot. 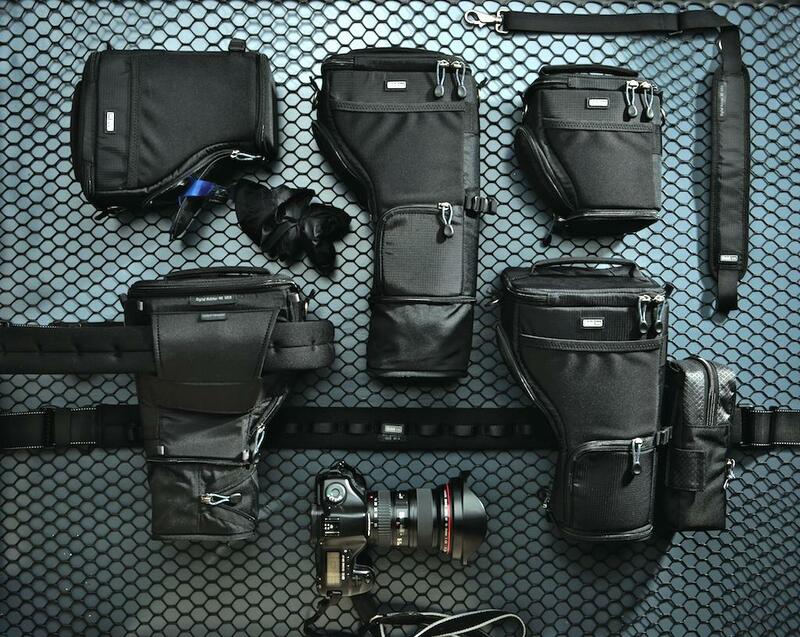 An industry first! 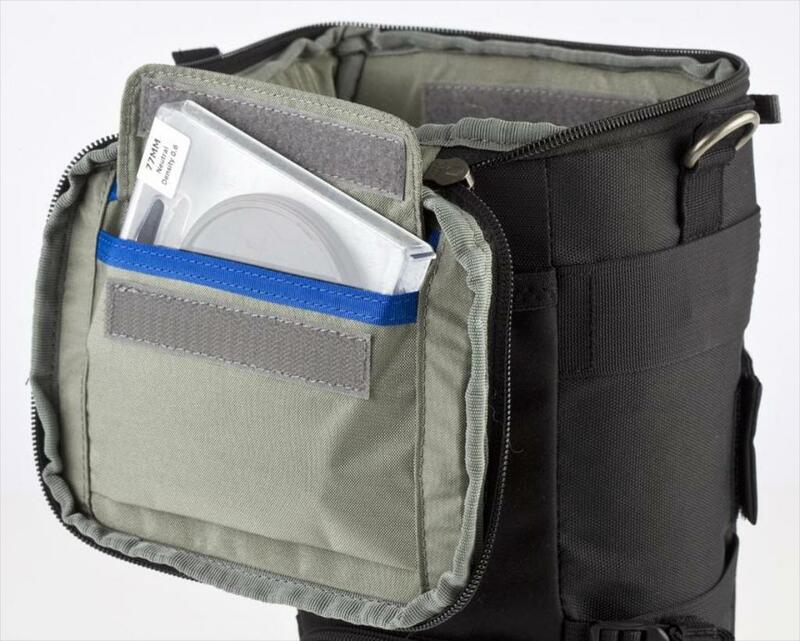 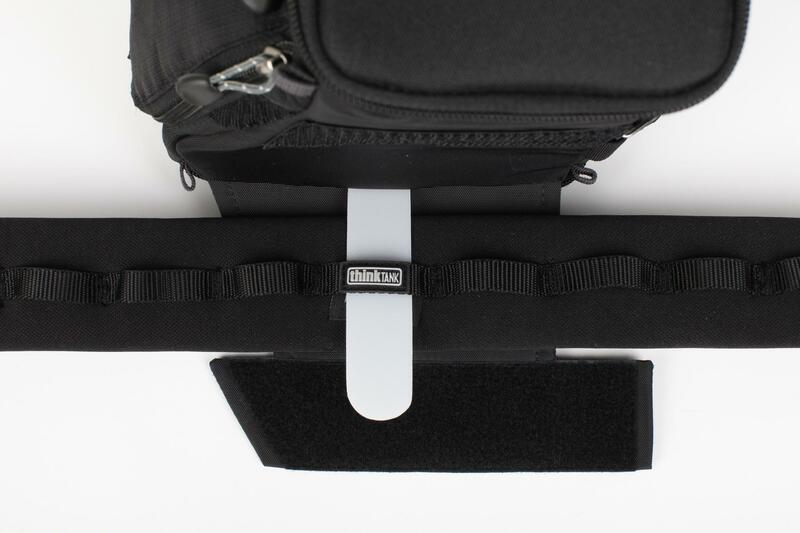 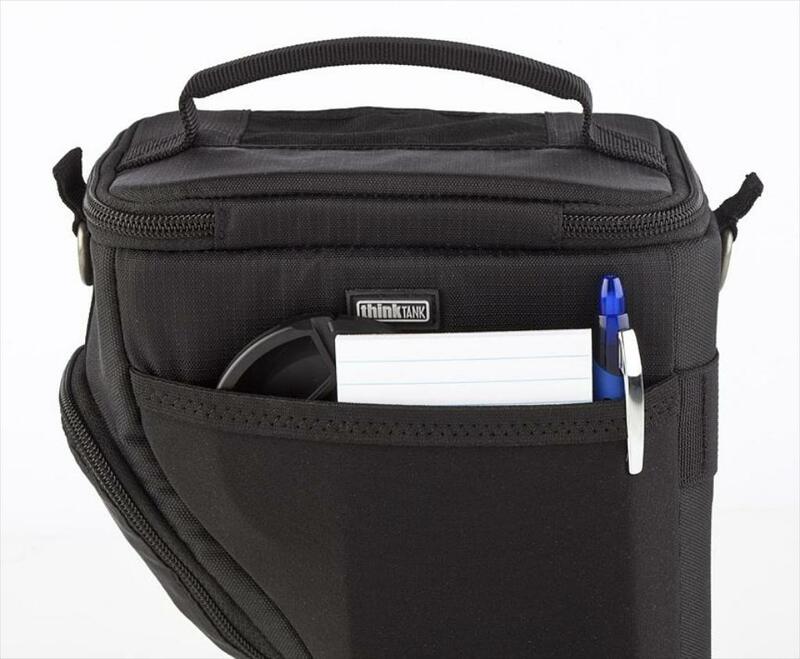 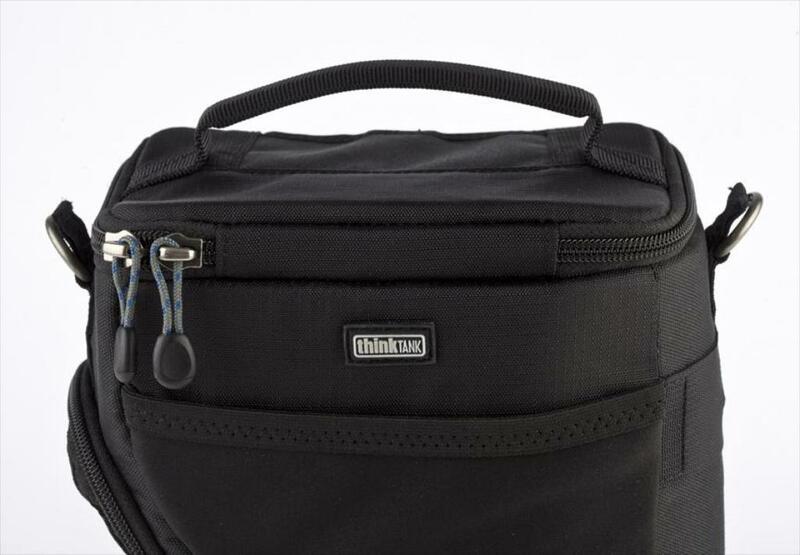 Attaches to all Think Tank belts and Think Tank bags with Modular Rails and can "Rotate or Lock" in position on the belt or rail.